Entering your passcode incorrectly one time too many and disabling your iPhone can be quite an annoying experience. But what if you’ve lost or forgotten your passcode completely? Every iPhone owner knows that dreaded ‘iPhone is disabled’ screen, accompanied by a countdown until your phone will let you try your passcode again. 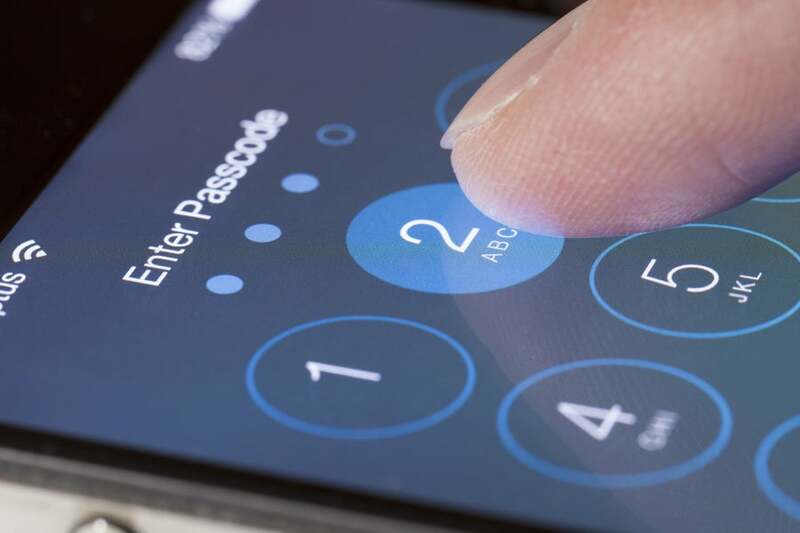 Often we enter our passcode incorrectly simply because we’re tired or having a case of fat fingers, but this can sometimes be due to a bigger problem – changing your passcode, and then subsequently forgetting it. Whether you upgraded to iOS 12 recently, or you decided that ‘0000’ wasn’t actually that secure, it can be surprisingly easy to change your passcode and then totally forget it. 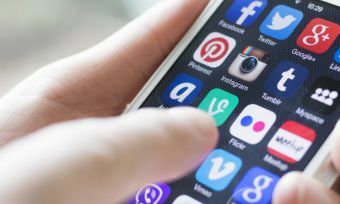 Losing your phone passcode is quite inconvenient – after all, most of our modern lives are now run from our smartphones, such as contacting our friends and colleagues, planning our schedules and storing our files. So, if you’ve accidentally lost your passcode been locked out of your iPhone, what can you do about it? If you’ve lost your passcode, the best thing to do is restore your iPhone using iTunes. If you’ve synced your phone with iTunes before, you can ‘restore’ your iPhone in order to erase your passcode, leaving your phone the same as it was before. After connecting to your computer and syncing with iTunes, you can create a backup of your phone – check out our article on how to do it. Once this is done, click the ‘Restore iPhone’ button, and choose which backup you’d like to use – probably the one you just made. This will erase your phone and replace its contents with your chosen backup – the only difference is that your passcode will now be gone! You can now create a new passcode for your phone that’s easier to remember – or maybe store it in a safe place. If you’ve never synced your iPhone with iTunes on your computer – or maybe you don’t have access to your main computer – you can use Recovery Mode to restore your iPhone on its own. Be warned – this will erase all your phone’s contents as well as its passcode, so only use this if you’ve got a backup on iTunes somewhere else, or as a last resort. Once you’ve entered Recovery Mode, iTunes will prompt you to restore your phone – this will re-download a factory version of iOS to your phone. After it’s finished installing, you’ll be able to use your phone as usual and set up a new passcode. Restoring your iPhone in order to remove your passcode is a bit of a risky step to take, since all your data will be erased and replaced with a backup version. Before you take that step, make sure that you’ve looked around thoroughly for your passcode, and that you’ve backed up your iPhone recently just in case. If your passcode is a lost cause however, don’t fret – following the steps above should ensure that your phone is yours again in no time!